Help us raise over £2k for Helen & Douglas House! Most of you know we’re big supporters of Helen & Douglas House, our local children’s & young adults hospice, just up the road in Oxford. Well, we’re now offering £20 vouchers to help fundraise for the hospice. The idea isn’t new, but it works. Simply, you buy a voucher from us for £20 & we donate all of that straight back to the Hospice. As a thanks for your donation, included in the shoot is a 9″ desk frame, together with the shoot worth £195! So, what better way to celebrate family at this time of year than a family portrait? 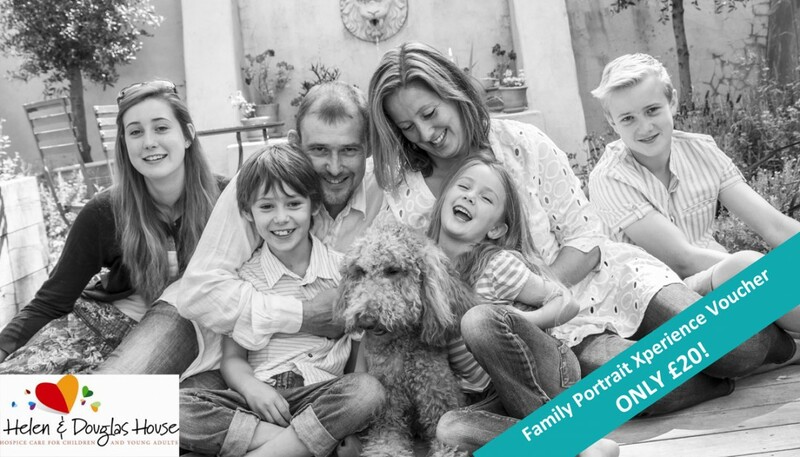 Take the opportunity with Mother’s Day & Easter to get everyone together & capture that moment with a photo-shoot. We love shooting outdoors & have lots of space around Waddesdon. With Spring on it’s way & the daffodils showing their heads, colour is everywhere. So don’t delay, book now & help support this amazing charity!